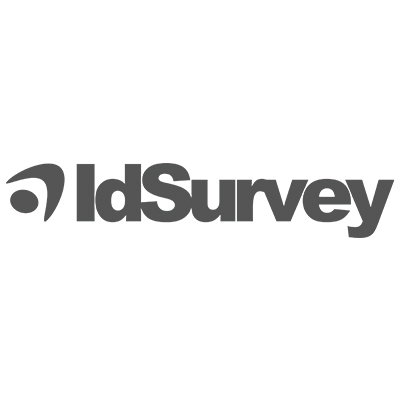 IDSURVEY SURVEY SOFTWARE, the all-in-one data collection tool software for telephone, web and face-to-face surveys. Designed by IdWeb s.r.l. (www.idsurvey.com).